In Hum Saath-Saath Hain, Ramkishen and his wife Mamta are the heads of a large joint family in India. The story follows their trials and tribulation the family must face in finding a wife for their eldest son who has been handicapped from birth. Mamta schemes to have him removed from the household but fails to find support from within the family itself. 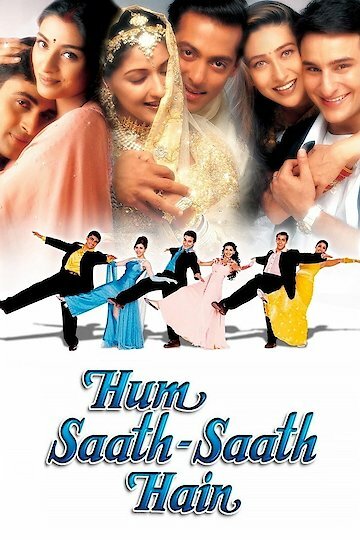 Hum Saath-Saath Hain: We Stand United is currently available to watch and stream, download, buy on demand at Amazon Prime, Netflix, Amazon online.